As our dishwasher/kitchen helper you'll play an important part in providing our guests with excellent meals and service. While your primary roles include washing dishes and keeping the kitchen clean, you'll gain valuable experience in helping us prepare meals. You'll also get the chance to interact with guests by setting and clearing tables, bringing out food and cleaning the dining area. And you won't have to worry about late-night hours. This position offers a family-friendly schedule. ACME Bistro is an EOE-(Equal Opportunity Employer) and drug-free workplace. Port Ludlow Inn & Fireside Restaurant is hiring! Our focus is fresh, seasonal, local food. You get to work with the best quality ingredients, some grown in our own gardens in the 3 acres surrounding the restaurant. Our kitchen is dedicated gluten free and we are accommodating of customer's dietary requirements. We are into our fifth year and are growing steadily. 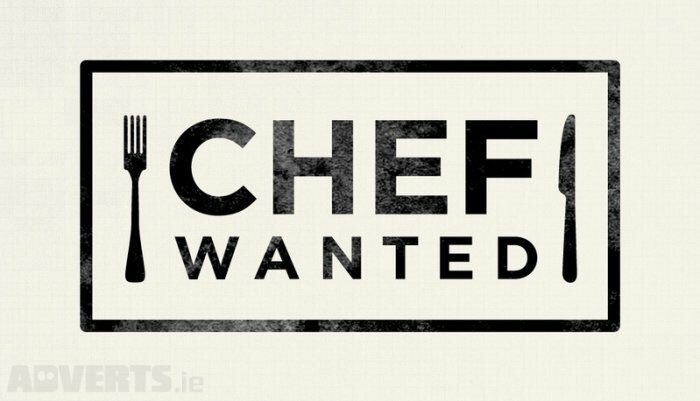 Come and work with people who are really passionate about the food they serve. Tedescos is Looking for Kitchen Professionals! Come join our back of the house team! If you have prior culinary experience, we would love to talk to you! POSITION SUMMARY: We are looking for a part-time Dishwasher who can master the dish pit and can show a desire to develop a kitchen career. Our managers believe in cultivating skilled employees to be promoted to new opportunities within the company. As a Dishwasher you will be.